You also might have seen alkaline water on store shelves; it has a higher pH level than tap water. A pH level is a measure of how acidic or basic water is. Seven is a neutral pH. Higher pH levels are more alkaline, or basic; lower pH levels are more acidic. "Tap water has a pH of roughly around 7, and alkaline water is closer to about 8 or 9," Malina Malkani, a registered dietician nutritionst and spokeswoman for the Academy of Nutrition and Dietetics, told to CNN in January 2019. The National Academies of Sciencies, Engineering and Medicine recommend that men drink an average of about 3.7 liters (125 ounces) of water each day and that women drink about 2.7 liters (91 ounces). 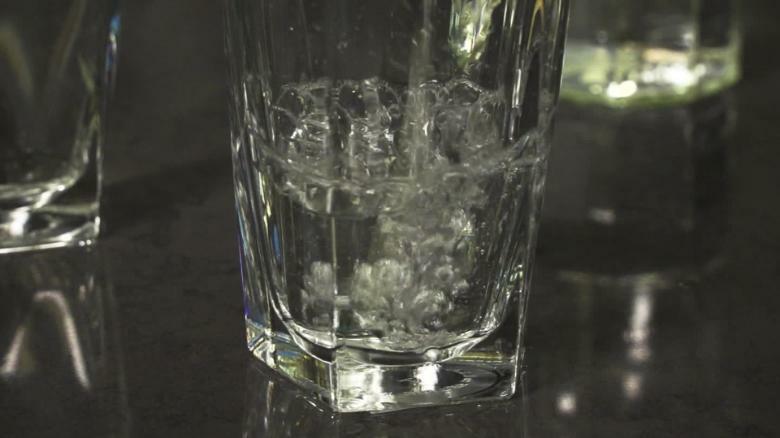 That water can come from beverages and foods, according to the recommendations.